In my last newsletter we learned from Thor on the value of learning the changeup. This week Tim Tebow teaches us about failure. Tim Tebow has grabbed the spotlight during Mets Spring Training. While he has received a fair amount of criticism for being at Spring Training (myself included), he has gained a lot of respect from his teammates for his work ethic. 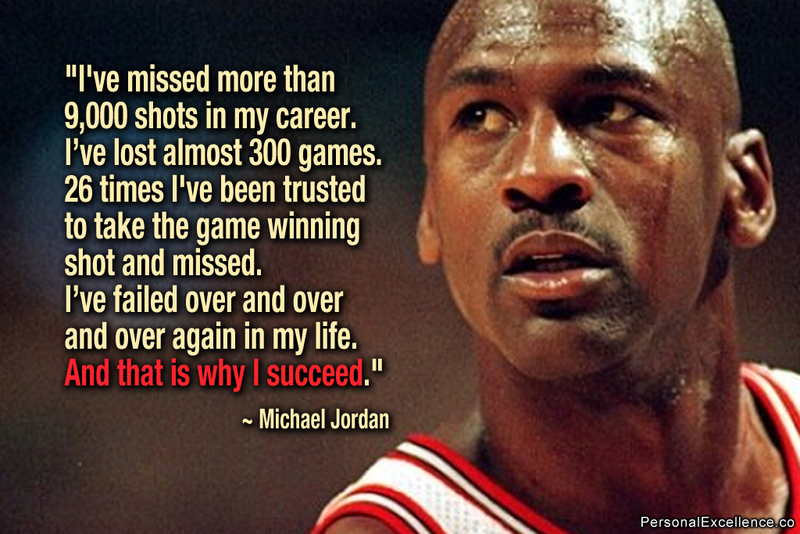 You CANNOT be afraid to fail! In my video library is a presentation that discusses mindset and the value of having a "growth mindset" as it teaches you to learn from your failures, not to fear them. You can subscribe to my video library by clicking here.